Oriental Land Co., Ltd. announced on November 28, 2018, that a new Disney Hotel inspired by the Disney・Pixar Toy Story films is coming to Tokyo Disney Resort in fiscal 2021. The official name of the hotel isn’t known just yet. This is the second Toy Story-themed hotel (the first one is at Shanghai Disney Resort) at a Disney Resort. The new hotel is in addition to the luxury hotel planned for the Tokyo DisneySea expansion in 2022 and the expansion at Tokyo Disneyland opening in 2020. 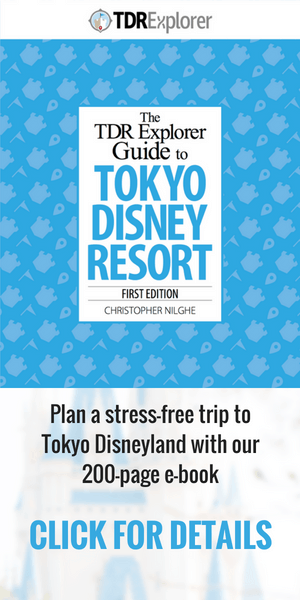 Currently, the only value option is the Tokyo Disney Celebration Hotel, that opened in 2016. It’s a 15-minute bus ride from the Resort. 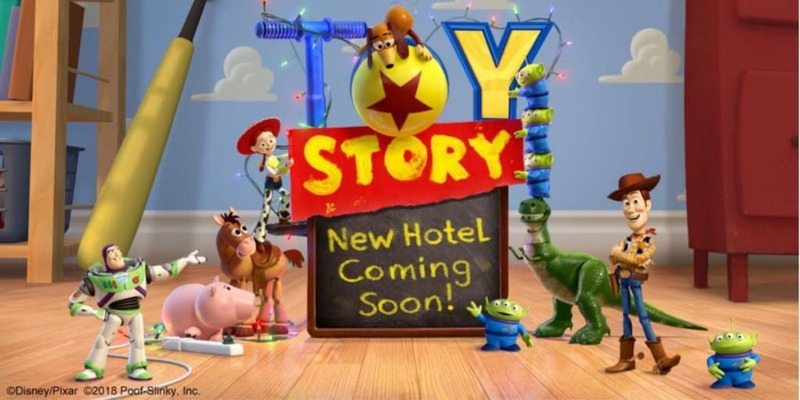 At a cost of 31.5 billion yen (about $276 million USD), this new Toy Story Hotel is more than a simple hotel re-theme — which is what the Tokyo Disney Celebration Hotel was. The address given in the press release doesn’t exist yet (from what we can tell). So, it’s hard to say exactly where the hotel is being built. It may be in the parking lot north of Bayside Station (where the Hilton Tokyo Bay is and other Official Hotels). This is where a lot of construction is currently happening for the expansion of Tokyo DisneySea and Tokyo Disneyland. 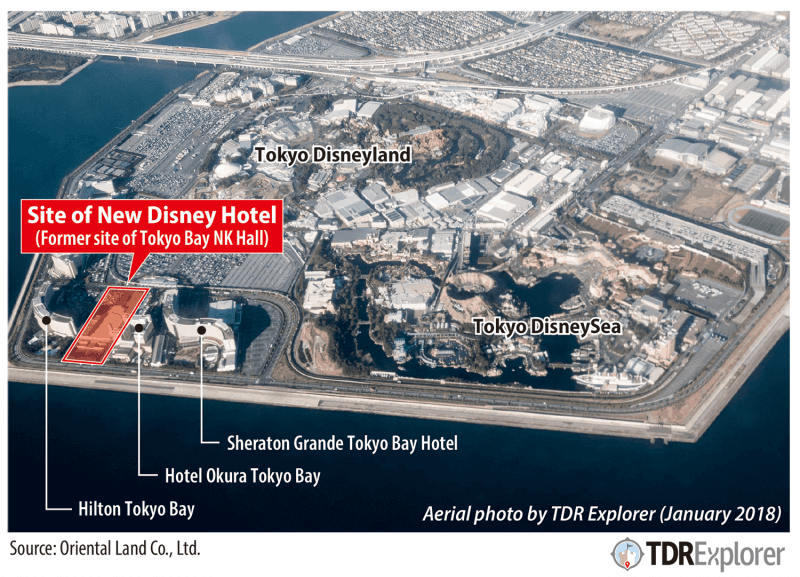 Edit: According to the Chiba Nippo (a local newspaper in Chiba Prefecture where Tokyo Disney Resort is located), the new hotel is being built between the Hilton Tokyo Bay and Hotel Okura Tokyo Bay. This new hotel is going on the former site of the Tokyo Bay NK Hall (closed in 2005). Information and feature image from the official press release in English and Japanese. What are your thoughts on the announcement? This news comes as a surprise, as I thought to have one more hotel was ambitious, but to build another one before it, is fantastic. This should help with the capacity issues the resort currently has with all its hotels constantly booked. Also giving guests a more affordable option. Maybe the parking lot across the freeway from the Disneyland Hotel? 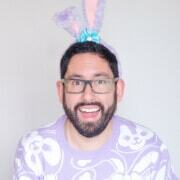 Absolutely thrilled!!! Although the Sheraton was perfect for our week-long stay, I was a bit disappointed at not being able to afford a Disney hotel. So this seemingly more budget-friendly option sounds fantastic! Cuz let’s face it, I doubt I’ll ever splurge on the upcoming resort inside TDS, even though I’d give an arm to stay there… LOL! That empty spot would be perfect. The previous hotel seemed strange. Had you ever visited it before it was gutted?